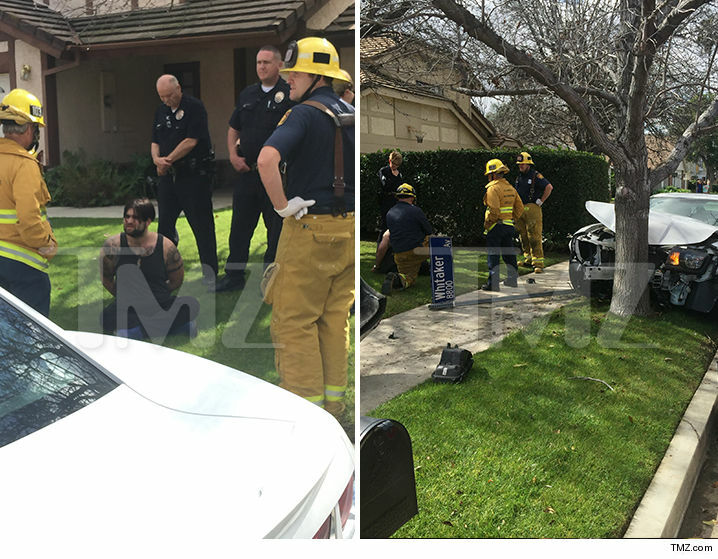 Nic Cage's son, Weston Cage, was arrested for DUI after fleeing cops, taking down some mailboxes and a street sign and losing a tire. 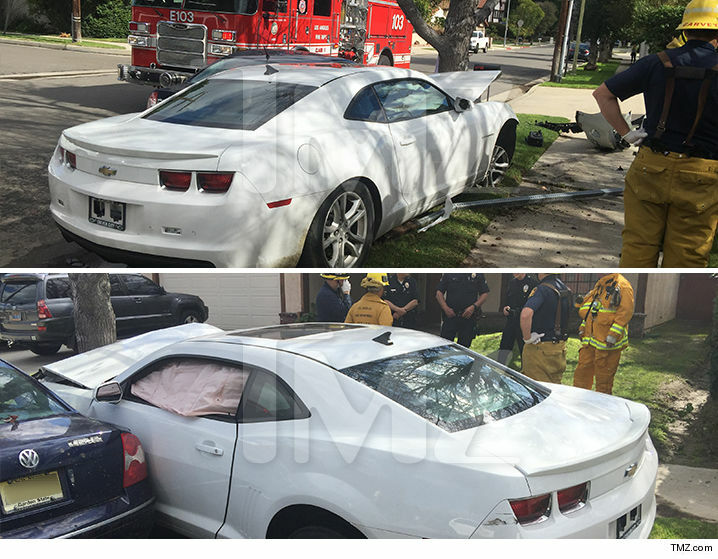 Weston was driving in the San Fernando Valley at around noon Saturday when he got in a minor car accident. He exchanged info with the other driver, but then thought cops were about to arrive so he booked it. Law enforcement tells us about a mile from the crash, Cage lost control of his car, veered onto a lawn, and took out a row of mailboxes. He wasn't done ... he went across the lawn and took out a street sign. Cage stopped with the help of a tree he hit, losing a tire in the process. He was arrested and booked for DUI, but en route he went to the hospital to get checked out. Nicolas Cage's Son & Baby Mama Slapped with Eviction Notice ... Pay Up & Get Out!